Ask yourself how much room you need in your kitchen? what layout works best for your needs? Semi-Custom lines gives options for additional storage and flexible layout that allow arrangement like placing baking items near the oven. The most recommend approach is using a combination of maple with MDF(medium-density fiberboard ). Be aware of your colour selection. Dark cabinets in small spaces makes your kitchen look smaller. White and White shades cabinetry are popular while rising trend is grey stained, and the colour grey for paint as well. Panelling appliances to conceal them, rather than showing is on the rise. 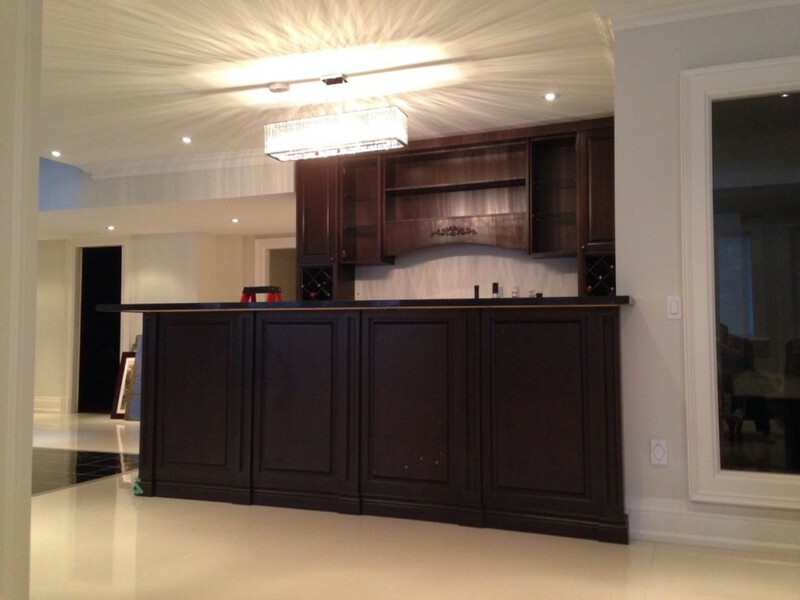 Consult expert on Kitchen remodeling and Cabinet refinishing contractors to make your remodeling project successful.